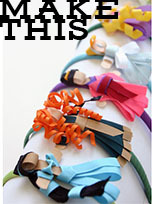 Grosgrain: Strapped Belt GUEST GIVEAWAY!!!! CLOSED. Strapped Belt GUEST GIVEAWAY!!!! CLOSED. Oooo, so many to choose from! 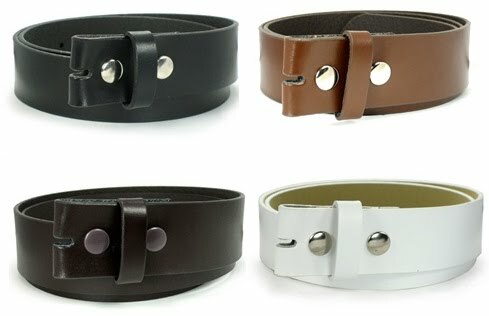 Today's guest giveaway comes from Strapped Belts! 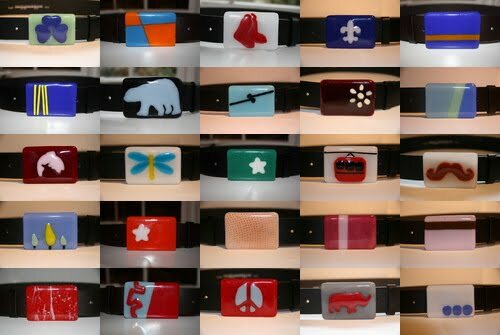 The winner will choose a glass buckle from over a hundred handmade options with a colored belt to match! Worth over $65! John Frechette launched Strapped Belts® in 2008 as a result of life's twists and turns. After his employer went bankrupt, he was "Strapped" for cash and "Strapped" for a job. Originally from Boston, Frechette attended The Taft School in Connecticut then, Amherst College in Massachusetts. His career path started on Wall Street and landed him in Jackson Hole, WY. John has always had an interest in Photography and Painting but it was not until he arrived in Jackson Hole that he fell in love with glass. 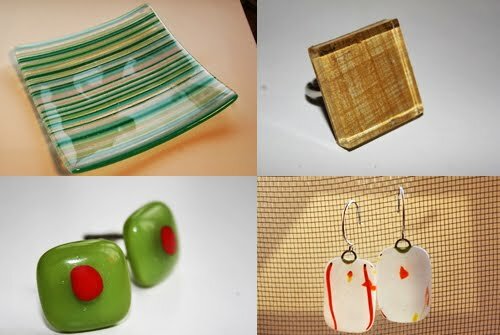 Kiln formed glass started as an attempt to explore a new medium and has turned into a passion. 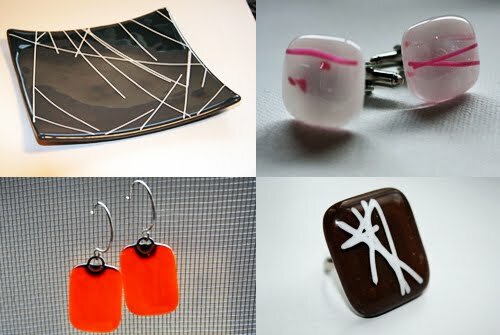 John has studied under glass artists and instructors including Richard Parrish of Fusio Studio in Bozeman Montana, Bonnie Celeste of Bullseye Glass in Portland Oregon and Charlotte Potter of Charlotte Potter Design in Providence Rhode Island. 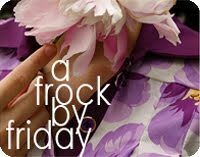 Focusing on good technique and contemporary design, Frechette has created a line of handmade wearable art. 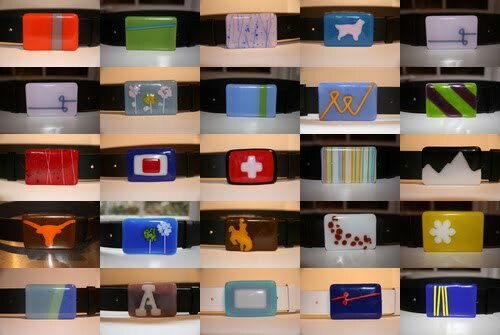 Starting with fused and kiln formed glass belt buckles, Strapped hit the ground running. Demand for the accessories line quickly allowed for expansion into earrings, cufflinks, pendants and rings. Strapped also has a line of kiln formed plates, and tableware. Want to catch the latest from Strapped? Check out John Frechette on his personal website and Facebook. 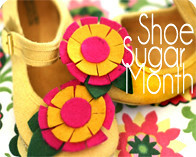 And until Feb. 14 enter XOXOXO at checkout and receive 20% off your order! 3) By linking and leaving a comment (this will be worth 2 entries which will better your chances of winning). Find more info under the FAQ page. Hi! I love the designs! I live about 10 minutes from Taft School too! What a great story. Thanks. What great belts! They're super cute! Those are so neat and pretty! What a talented guy! His belts are so creative. Great giveaway! Love them. Those are great! Wow what a great idea. I love these. i love all of these. it's so fun to see people blending their passion/creativity into a business. those are some sweet belts! thank you! what an awesome belt! super original!! Cute and fun! Thanks for the story and the giveaway. What cool belts! And such a fun story too :) I'd love to win one of them! Thanks for the discount code too! Those belts are fabulous. I would LOVE to win one. Thanks for such a great giveaway. I truly love how there is a little something for everyone. Very unique and beautiful! Linked and commented! Beautiful stuff! What beautiful work. I love the "Y" one especially, my good ole' alma mater. 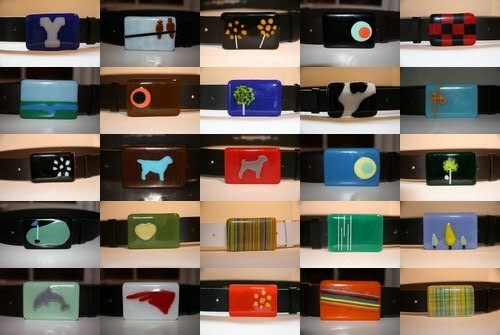 I've always coveted glass belt buckles but they've always been too expensive for me :( And there are so many to choose from I'd probably have a hard time stopping at buying just one belt. 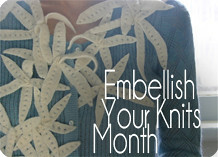 gorgeous--just what I need to revamp a tired top! So cute! I love the colors and designs! 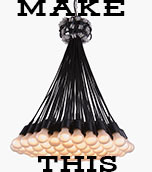 Gorgeous and a unique idea! i'll like to have a pink one.. These would be great over a fifties type dress. And I have one of those! So cute and different! Love them! http://thechicboutique.blogspot.com/2010/02/strapped-belt-guest-giveaway.html I talked about it on my blog! I love the look of them! I also love the earrings!! Wow...those are just beautiful. What a talented artist. What a cool design idea! I would love a belt! Beautifull ... I love them. Sweet giveaway, thank you for the opportunity! His artwork is so lovely. what gorgeous accessories for any outfit! The buckle designs are georgeous! Lovely work, he has used glass in such a creative way! I will definitely be looking at his website! what a great giveaway! I love the mustache! O WOW! The eraings are not so very unique, as an idea, but hte belt buckles- too cool! 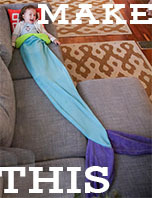 I wan't one!! I love glass accessories!! I think adding a belt buckle would be awesome! Ooo i love belts. And need them. Thanks to all you fantastic ladies! We love it when folks talk about us...it makes us blush! Check out www.strappedbelts.com , join us on facebook and keep an eye out for some Olympic fun - we sponsor Hailey Duke, Megan McJames, Sarah Schleper and they are all Strapped out in new gear! Awesome! So neat to find a way to make a passion your living. I love your blog, thanks for sharing! Oh my goodness, those beautiful glass buckles! Gorgeous. Just so cool! I would love to win one! The hard part will deciding which one I will choose! 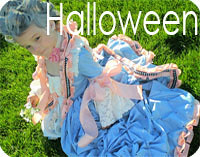 I will also post a link to my Blog! Thanks! Now I've learned a new word: buckle. They look so colourful, and I love everything that is coloured in bold colours. I'm ashamed to admit that I don't even own a belt - nary a one. Wish I did, though - and even better if it's unique and handcrafted. Just beautiful! I love John's work. I'd love to win. Son preciosos, tanto los cinturones como todo lo demás. those are amazing and so unique! SO many lovely designs to choose from! I've browsed the site before and I adore so many of the belt buckles! These belt totally remind me of my brother!